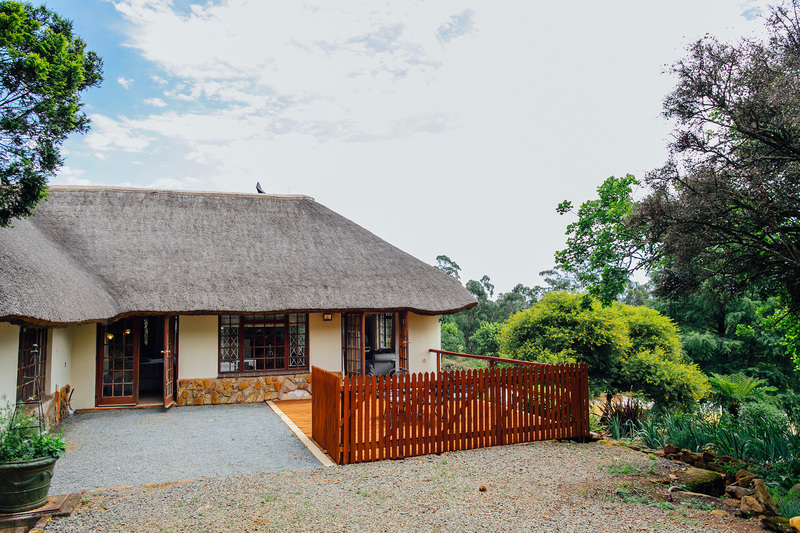 The Lodge @ Curry's Post, comprises of 3 family Suites, The Honeymoon Suite, 2 Double Suites, 3 economy double suites and 1 Twin economy Suite. 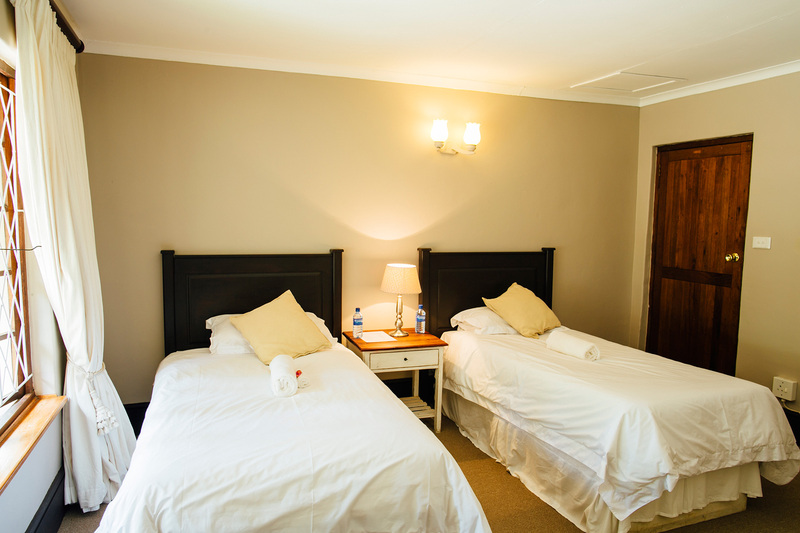 Kindly refer to the Accommodation drop down menu for the room rates. 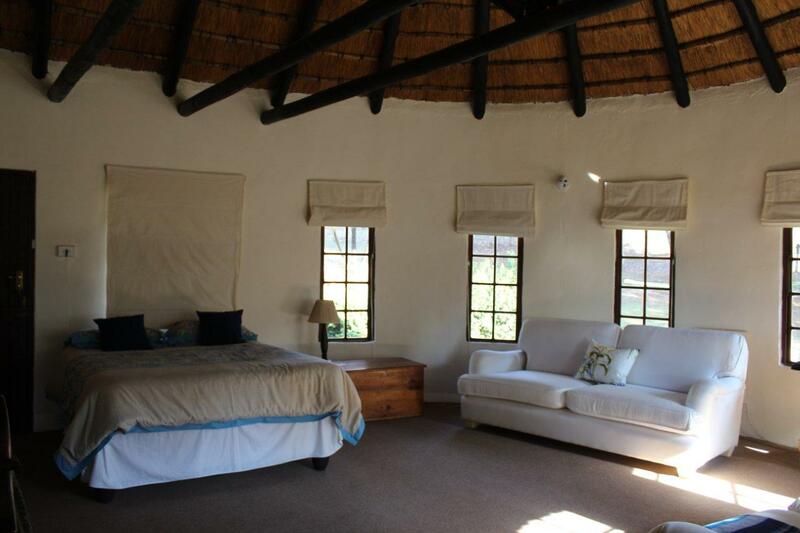 This luxurious light romantic honeymoon nest has a queen size bed with an en suite bathroom. 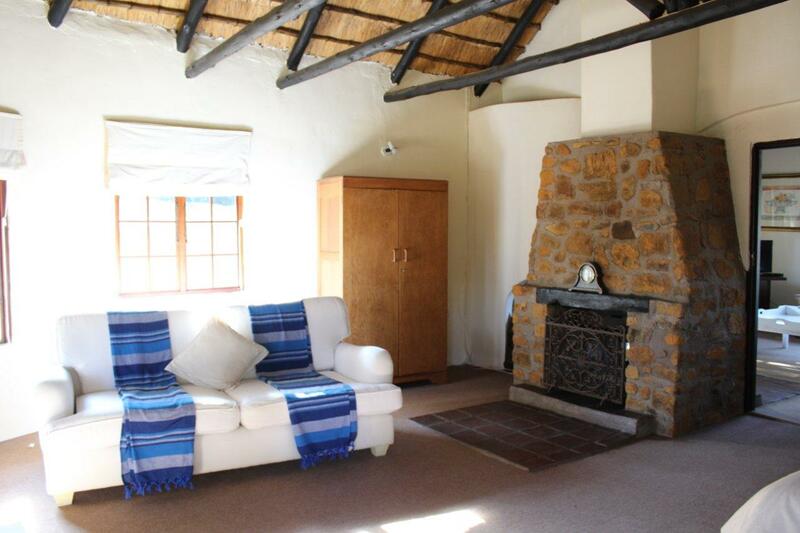 Lovely fireplace for cold winter nights or misty summer evenings. 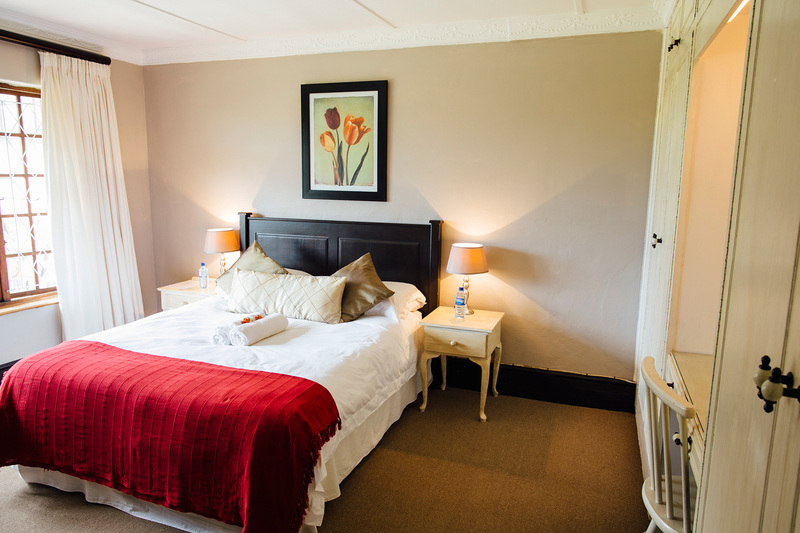 This suite has TV and DSTV with tea and coffee making facilities. 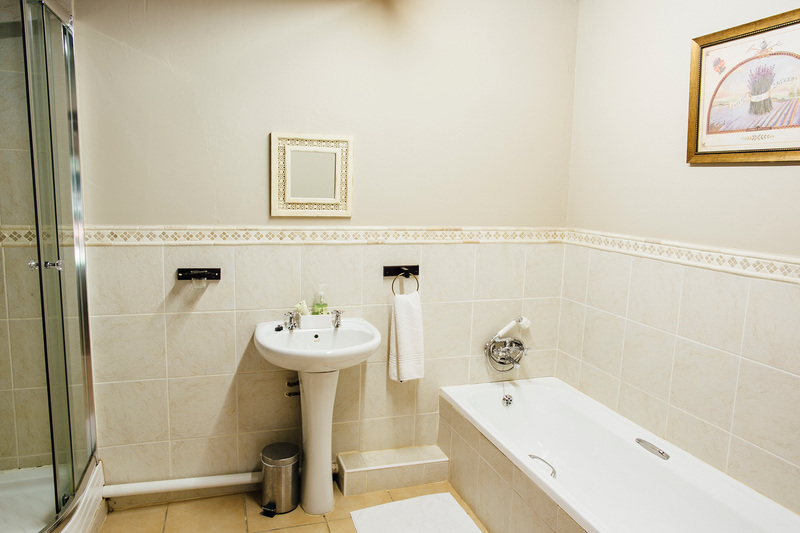 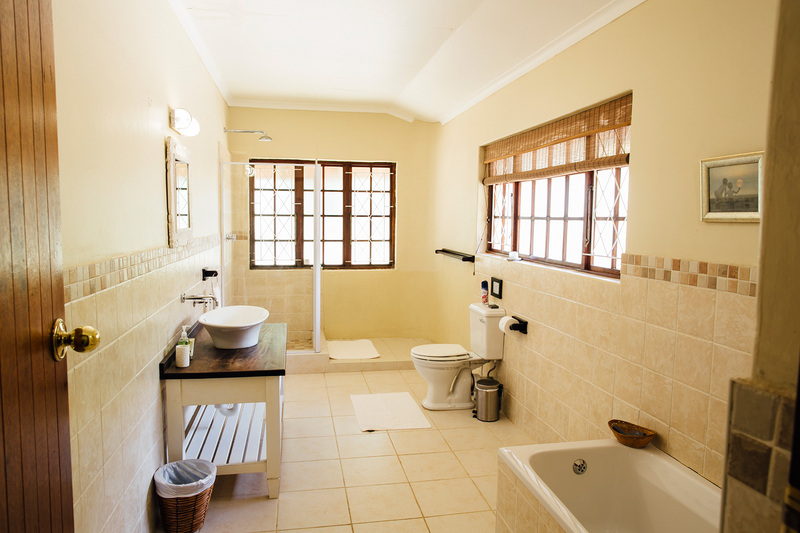 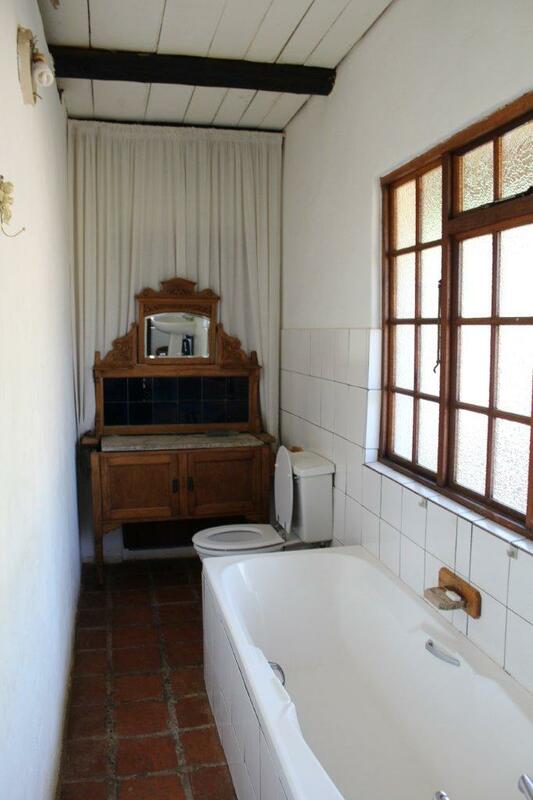 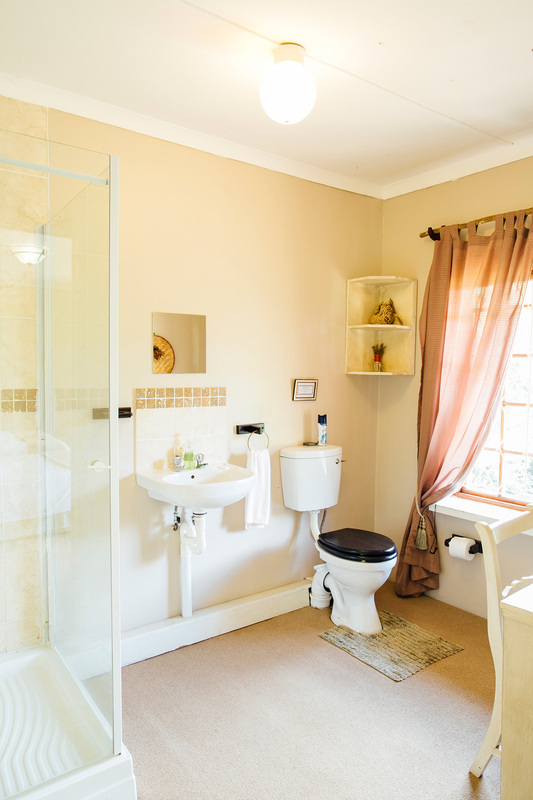 These suites have two bedrooms and have an en suite bathroom. 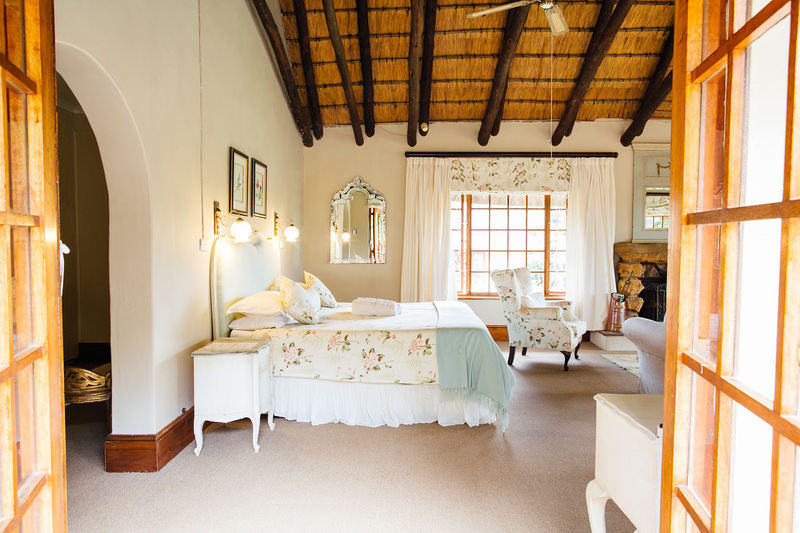 Each room has white linen and duvets for superior comfort. 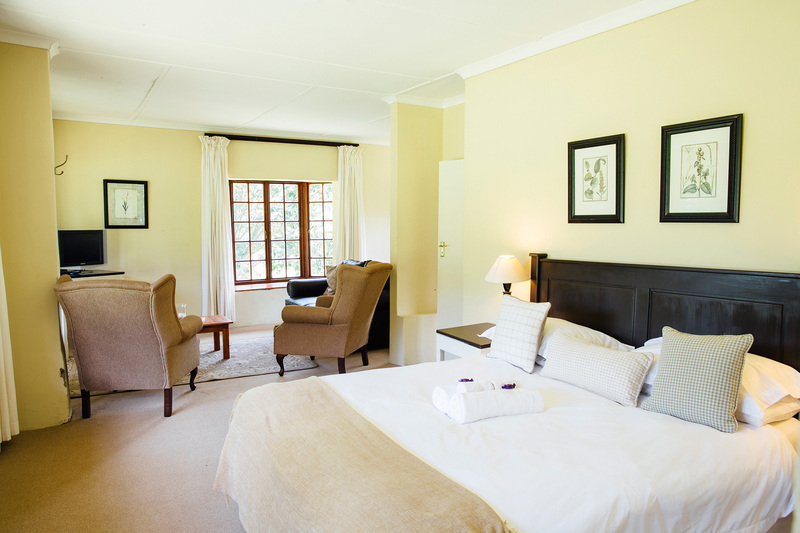 These Suites have either their own TV with DSTV or access to communal guest lounge area with TV & DSTV. 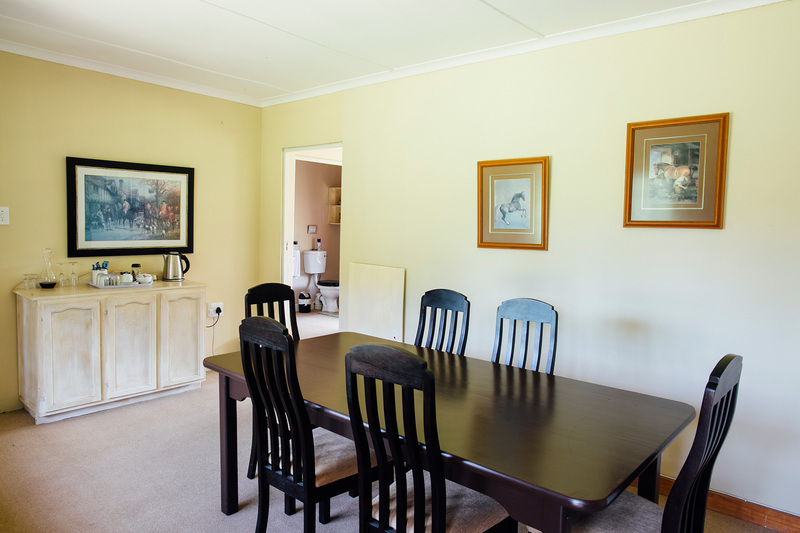 Tea and Coffee making facilities in these suites. 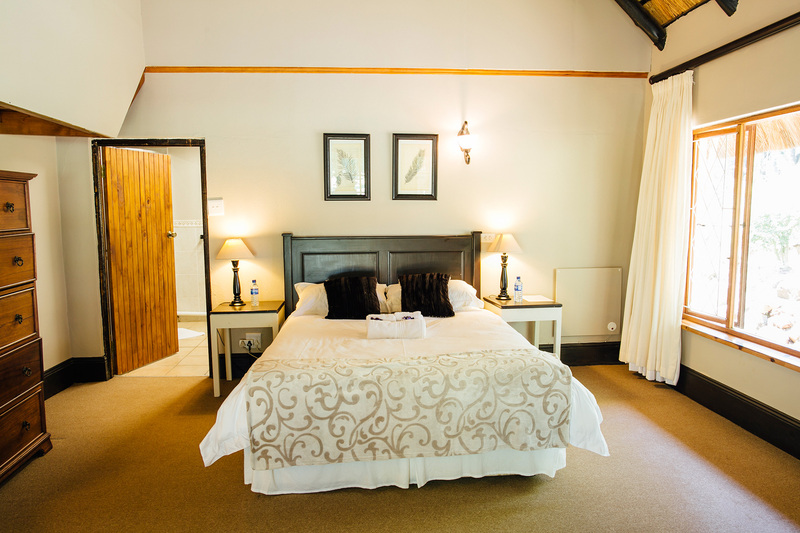 A bedroom with double bed and en suite bathroom. 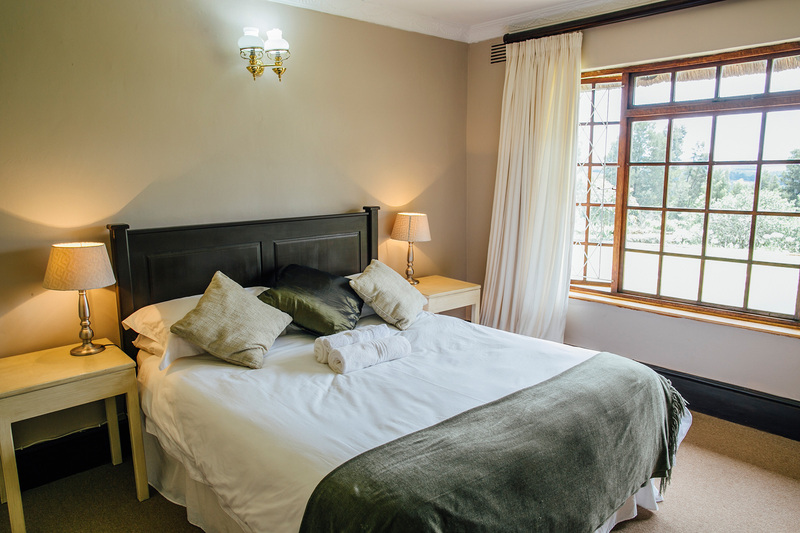 These rooms have white linen and duvets for superior comfort. 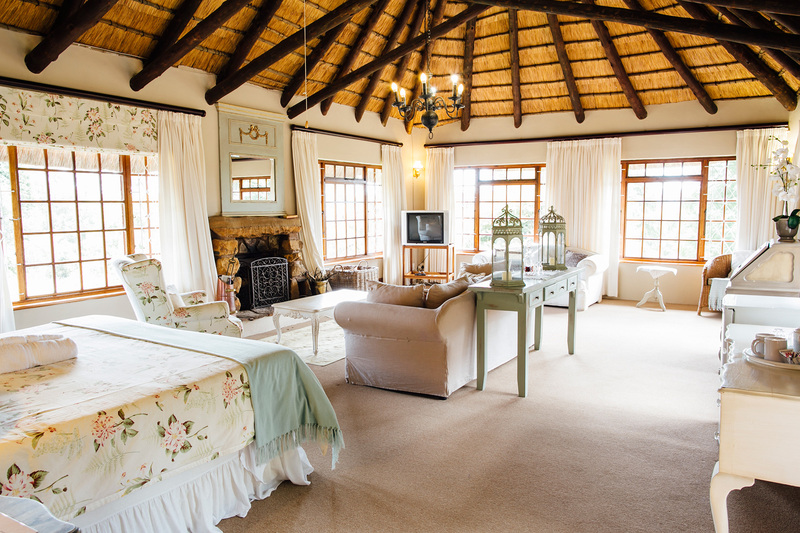 These suites have their own TV with DSTV. 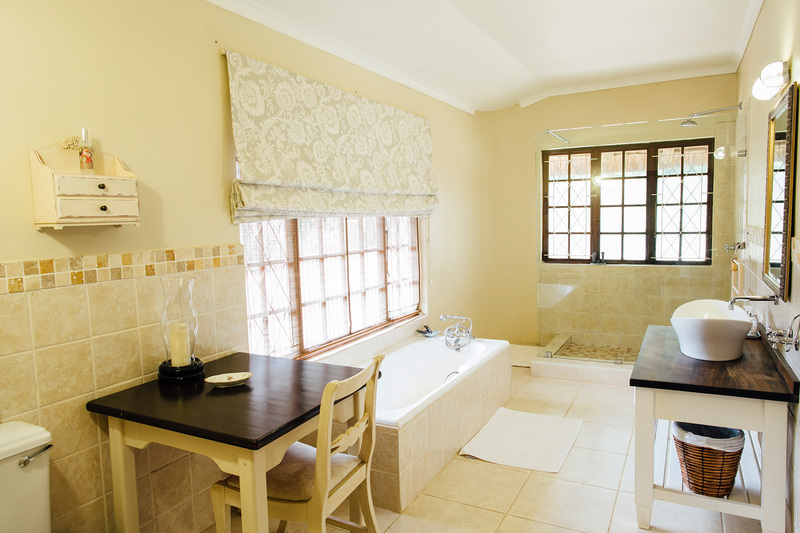 Tea and coffee making facilities in these suites. 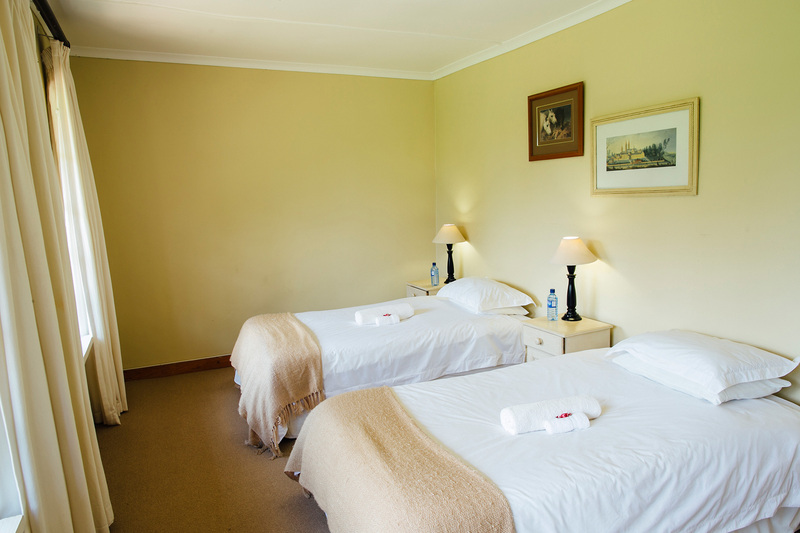 These smaller rooms for a single person or a couple who are looking for a reduced rate. 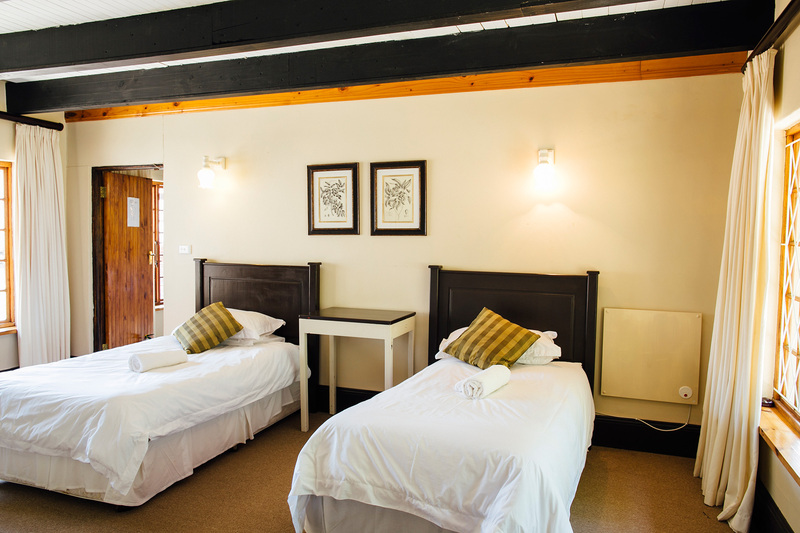 The bedroom has a double bed with an en suite bathroom. 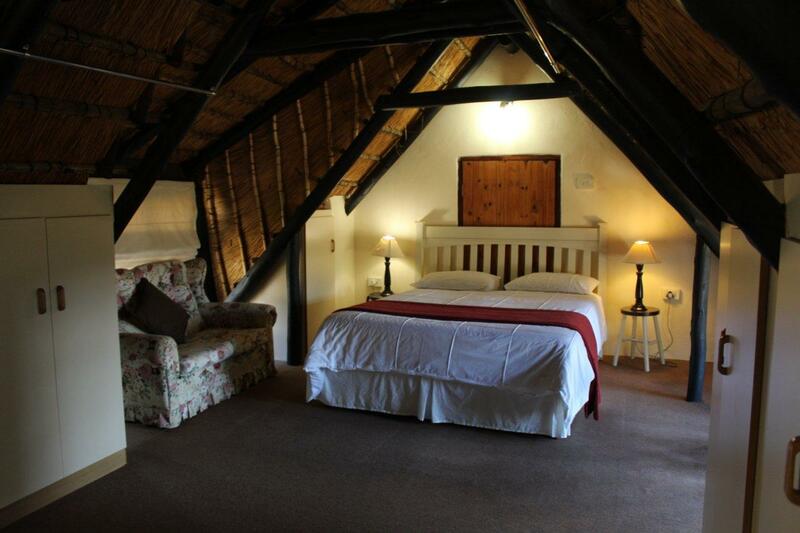 These suites do not have their own TV with DSTV, but there are tea and coffee making facilities. 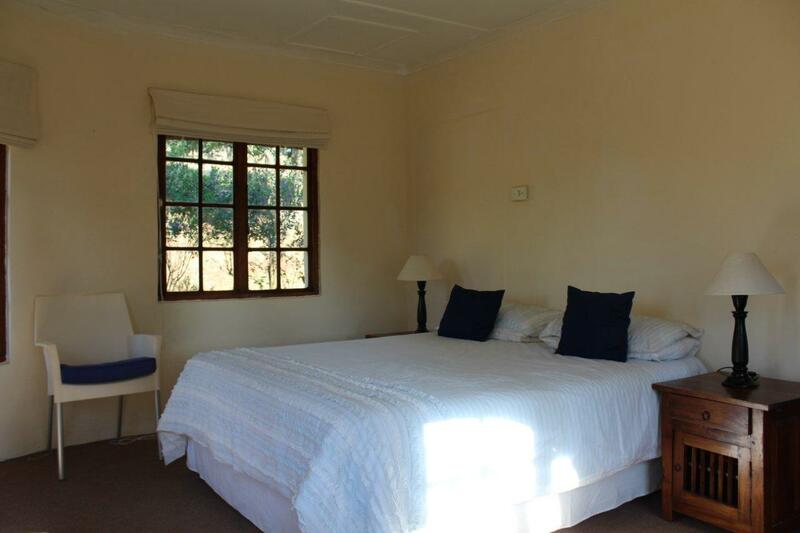 These smaller rooms for friends who are looking for a reduced rate. 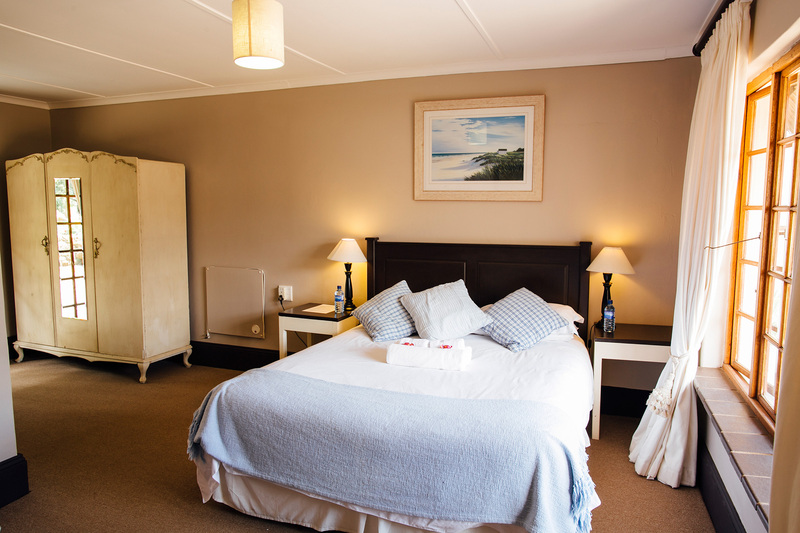 The bedroom has two single beds with an en suite bathroom. 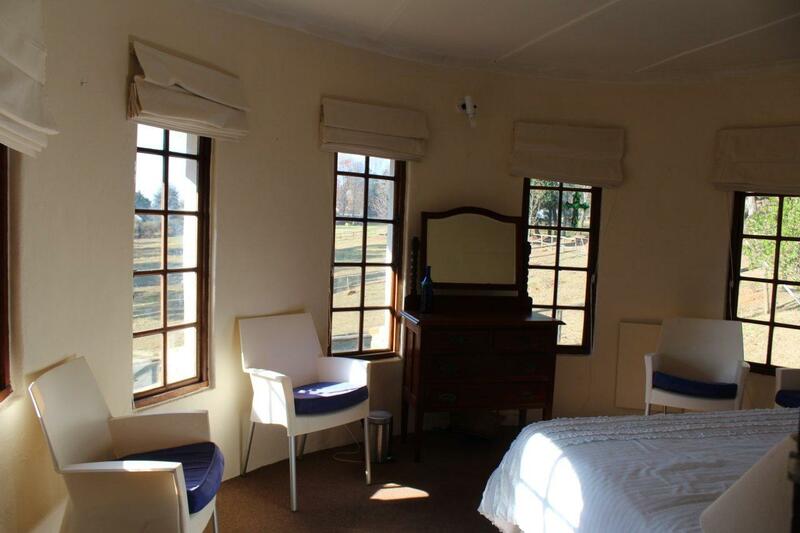 This suite does not have its own TV with DSTV, but there are tea and coffee making facilities. 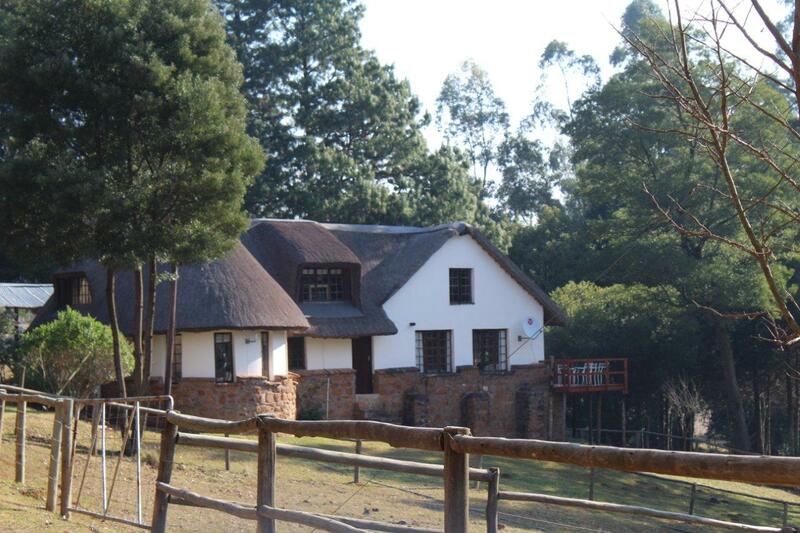 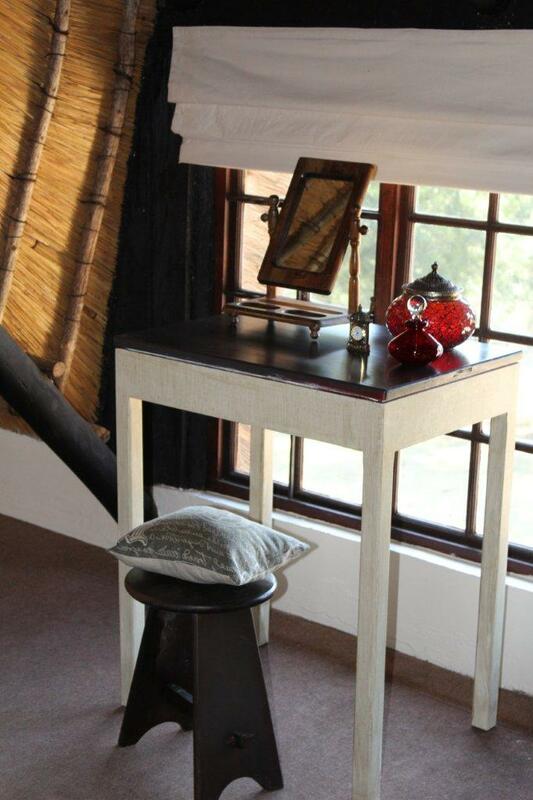 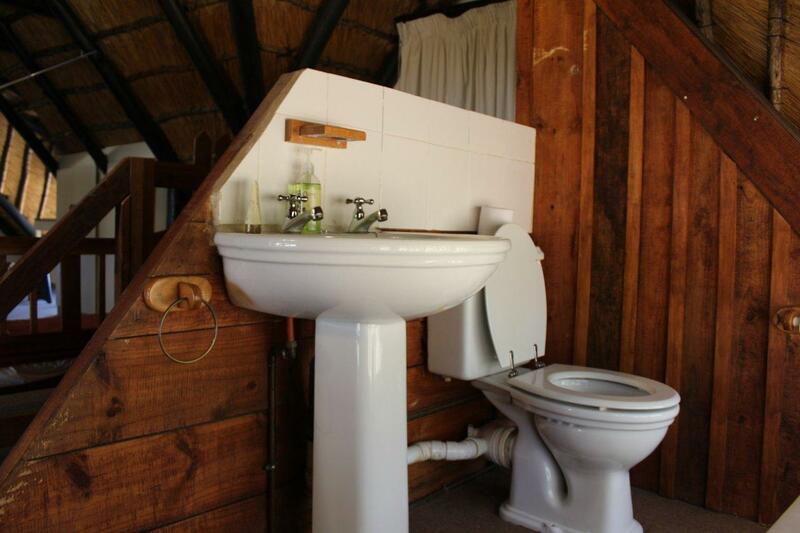 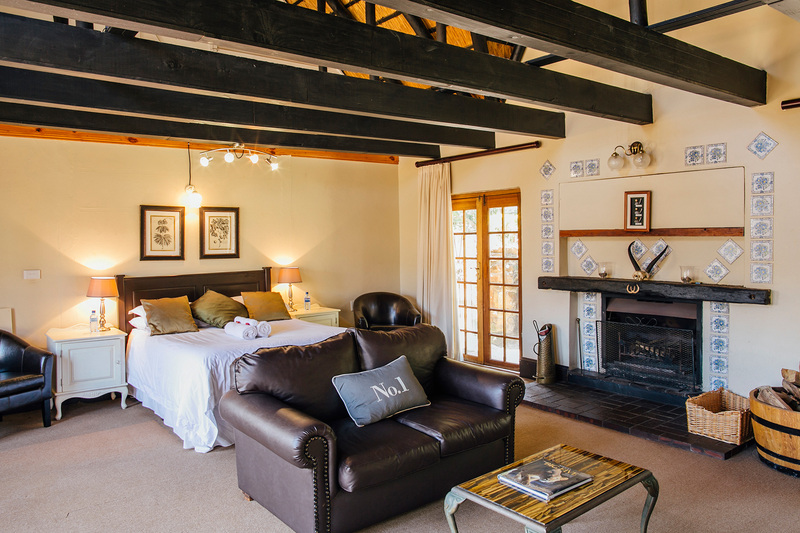 This beautiful cottage is nestled about 250m from the main lodge. 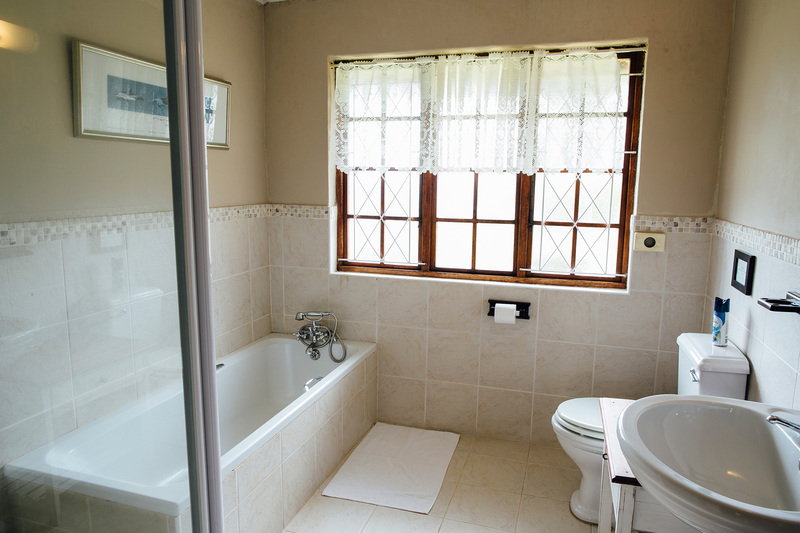 It consists of 3 double bedrooms namely; an upstairs loft bedroom with toilet & basin and two bedrooms downstairs which share a bathroom(No shower). 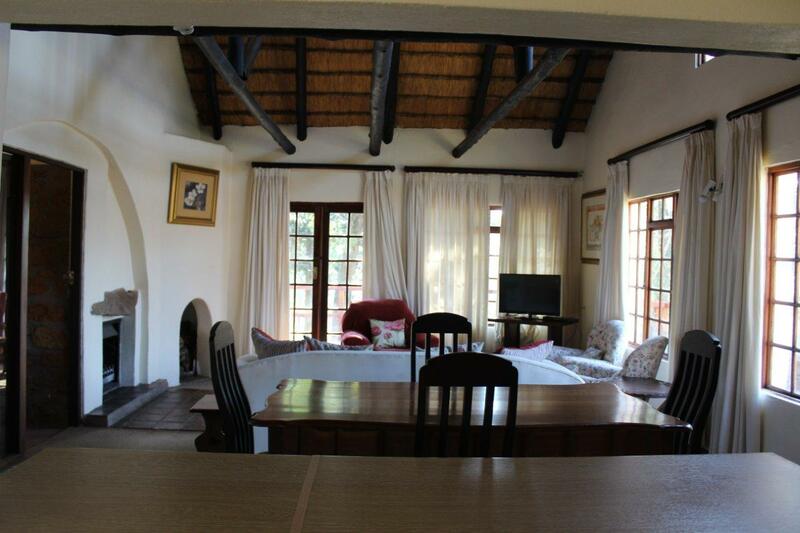 There is a stunning braai deck leading off the lounge. 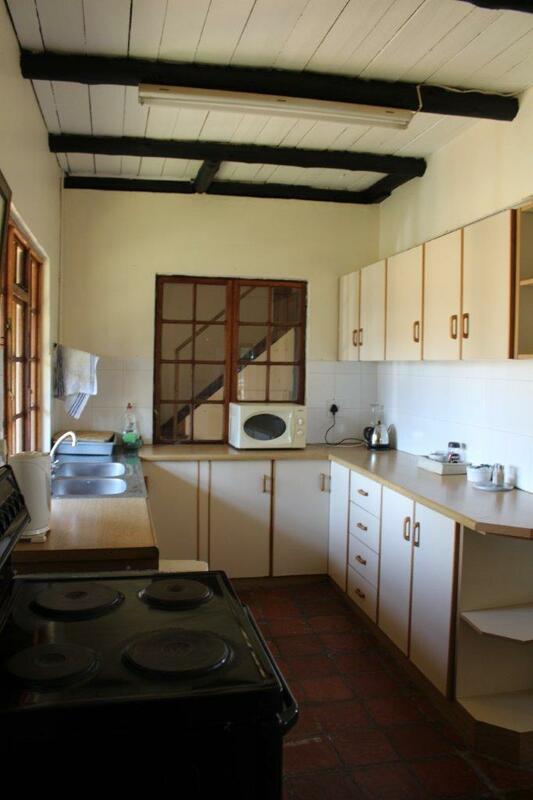 The kitchen is fully equipped and there is a TV with limited DSTV facilities.